Whether buying or selling a property, AGHI recognizes that the process can be stressful. It is critical that any decision you make be one that is based on knowing all of the facts. 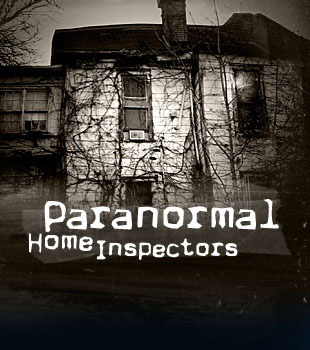 Purchasers, vendors, insurance companies and lending institutions have come to recognize the professionally trained residential home inspector as a credible source of key information vital to making these decisions. 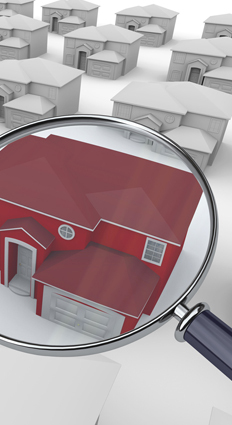 It important to choose a home inspection company that combines a high level of formal training belongs to a professional or trade association, operates under a code of ethics, and offers an exception level of interpersonal skills. AGHI provides this and more. 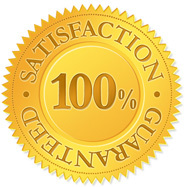 Our inspectors provide the ultimate in service not only in the way they perform an inspection but also in the way they help you understand your home as a system.